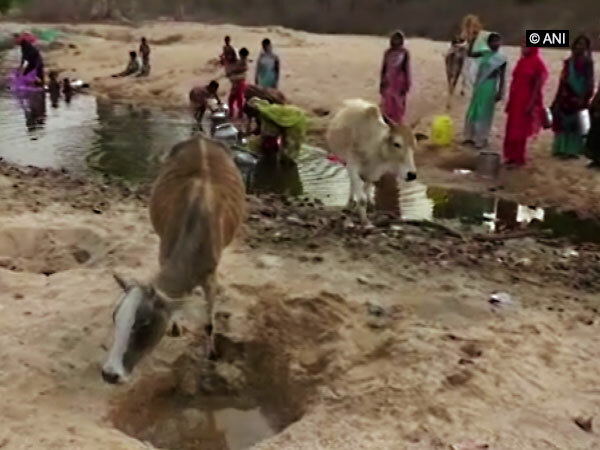 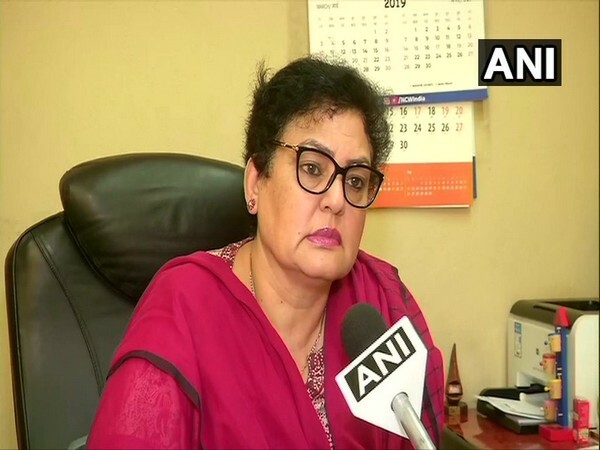 Rampur (Uttar Pradesh) [India], Apr 13 (ANI): Actor-turned-politician Jaya Prada on Saturday hit out at Azam Khan and said she had considered the Samajwadi Party (SP) leader as her brother but he has always wished ill for her and insulted her. 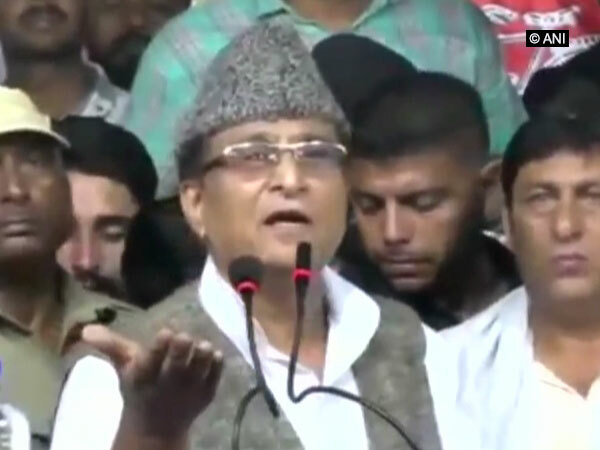 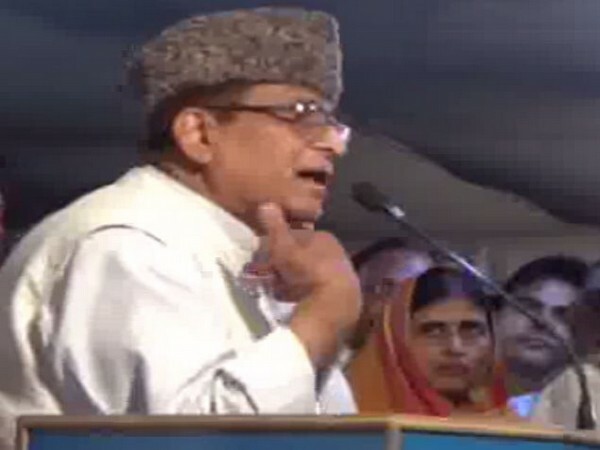 Rampur (Uttar Pradesh) [India], Apr 8 (ANI): Samajwadi Party leader Azam Khan on Sunday used derogatory language to target district officials for the demolition of "Urdu Gate". 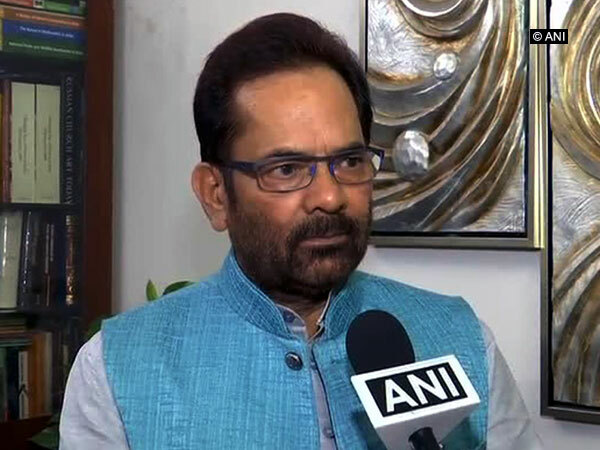 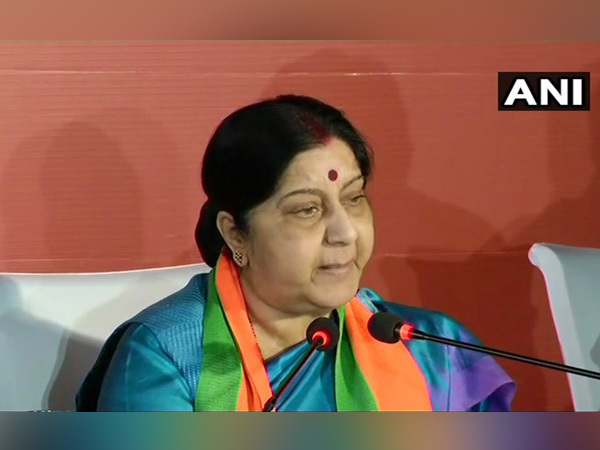 West Bengal [India], Apr 06 (ANI): A local train collided with an inspection car near Shrirampur station on Saturday, according to railway officials. 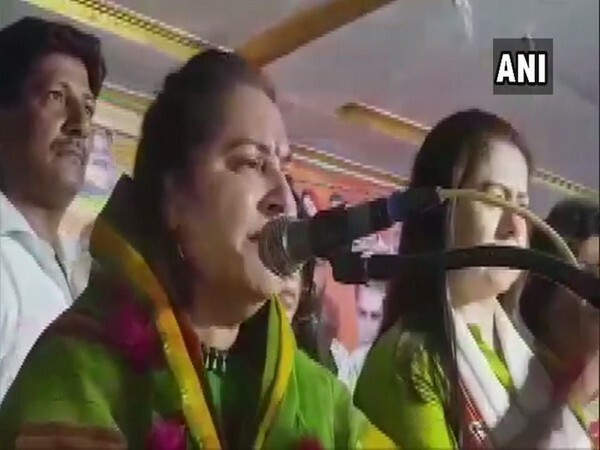 Meerut (Uttar Pradesh) [India], March 30 (ANI): Actor-turned-politician Jaya Prada, who is contesting the impending polls from Rampur Lok Sabha seat on a BJP ticket, said the sexist comment made by Samajwadi Party (SP) leader Feroz Khan shows the 'sanskar' of the party.